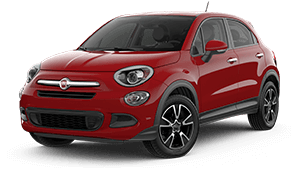 Mopar is the Genuine service, parts, and customer care provider for Fiat vehicles, and for us, servicing is about so much more than maintaining the reliability and performance of your Fiat. As an authorised service outlet, we endeavor to walk alongside our customers as partners in their ownership journey. That’s why when servicing with us, you’ll receive all the Mopar benefits that you deserve from a Genuine Fiat Service. We utilise genuine parts designed by the same engineers that created our vehicles to ensure the driving experience remains unique. 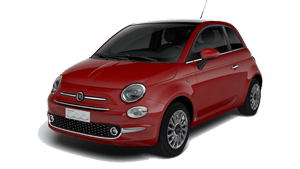 Our team is comprised of expert dealer technicians who know your Fiat best, armed with leading-edge diagnostic technology that’s exclusive to authorised service centres such as ourselves. We strive to ensure your ownership experience is a positive one and you can expect to receive advice you can trust and value that’s far more than just a price. 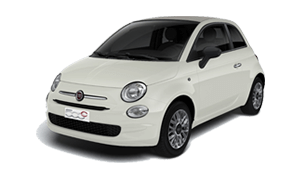 Rest assured your Fiat is in the hands of experts if you choose to service with us at Keystar Redcliffe Fiat.